Dancing is one of our favorite activities. There is nothing better than feeling free on the dance floor and letting the music wash over you. 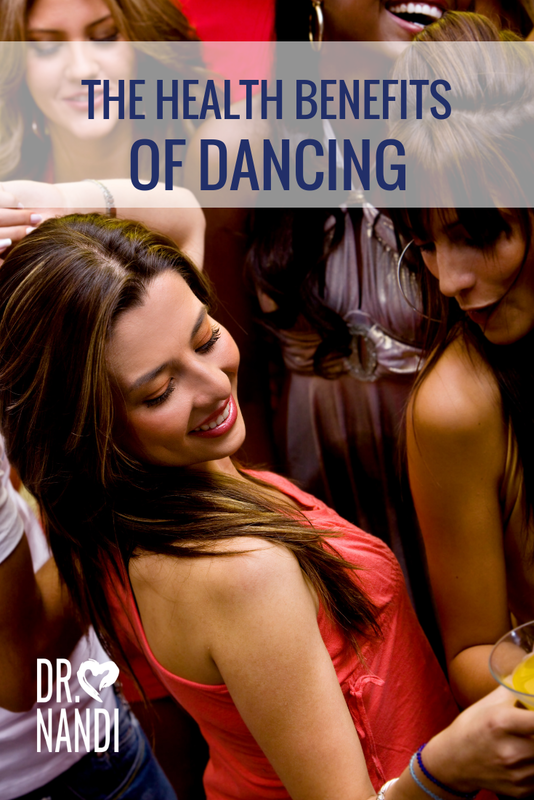 Did you know that dancing has more benefits than just the obvious physical ones? Research has shown that dancing may boost your memory and help prevent dementia as you age. According to a study in the New England Journal of Medicine, scientists found that aerobic exercise can reverse volume loss in the hippocampus, the part of the brain that controls memory. During late adulthood, the hippocampus naturally starts to shrink which may lead to impaired memory and sometimes. dementia. Dancing helps with the aerobic exercise and the need to remember steps. Are you stressed? Do you need a way to relax and feel the tension leave your body? According to a research paper that was published in the Journal of Applied Gerontology, researchers found that participants performing a partner dance and musical accompaniment had their stress levels reduced. As we age, many of us tend to lose our sense of balance. Research is being done to find out the correlation of dance and better balance. A study was published in the Journal of Aging and Physical Activity, that suggests tango dancing can improve balance in aging adults. Dancing requires a lot of fast movement and excellent posture. The more you dance the better control of your body you will have and you will help stabilize your balance. Taking dance classes and going out to dance will increase your circle of friends. Researchers believe those who have an active social life tend to have reduced stress, , increased happiness and a stronger immune system. Along with the stronger immune system, dancing aids in weight loss. Dancing is just as helpful for losing weight and increasing aerobic power as cycling and jogging. Studies have been done with the results showing that dancing is also great for your heart. Waltzing helped to improve heart health, breathing and quality of life compared to biking and treadmill walking with test subjects who had heart failure. Research into using dance as a therapy for ailments such as Parkinson’s Disease, cancer, arthritis, asthma, heart disease and others has been found to have a host of advantages, with very few risks. Research has shown that dancing greatly reduced your chance of developing dementia. So grab a partner, get out on the dance floor. You don’t have to be Fred Astaire and Ginger Rogers, instead have some fun and get some great health benefits as well! I’ve actually been thinking about signing my daughter up for some dance lessons. You wrote that dancing can actually boost your memory and help prevent dementia as you age. If my daughter could improve her memory, it could help her memorize important things for school. I’ll have to find a good instructor in our area, so that my daughter can both benefit from dancing and just enjoy the activity. My wife and I are looking for activities that can help our son stay healthy. He has been playing a lot of video games lately, so we want to enroll him in something that makes him move. I didn’t realize dance lessons can help boost memory and prevent dementia later in life as well as being great physical exercise. I’ll be sure to discuss this option with my wife.